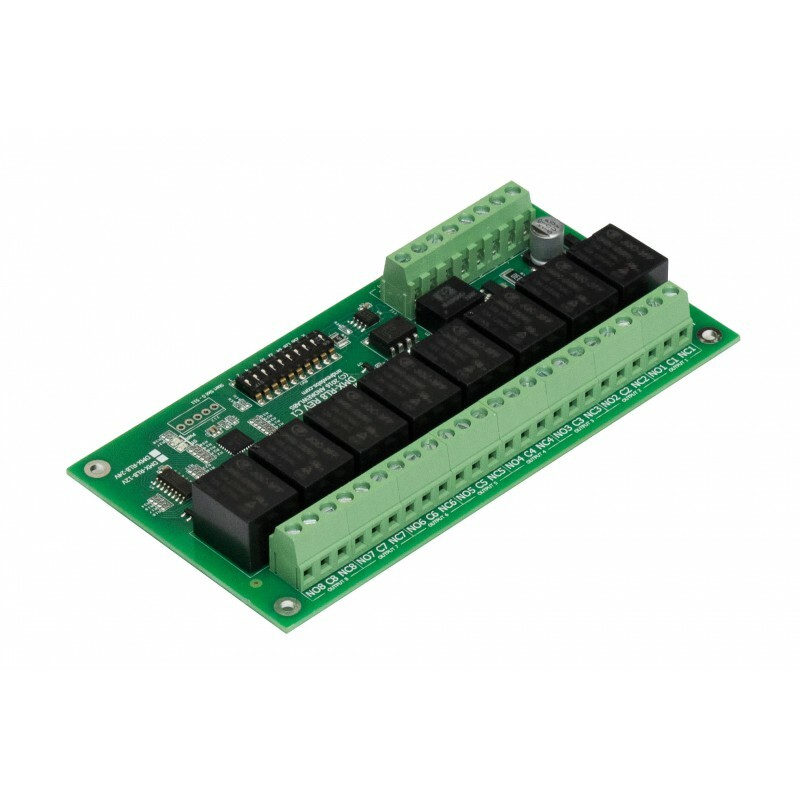 The DMX-RL8-12V is an 8-channel relay output module used for switching up to 8 loads from 8 DMX slots. This is the 12 VDC supply voltage model. 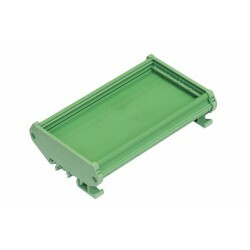 A 24 VDC supply voltage model is also available. 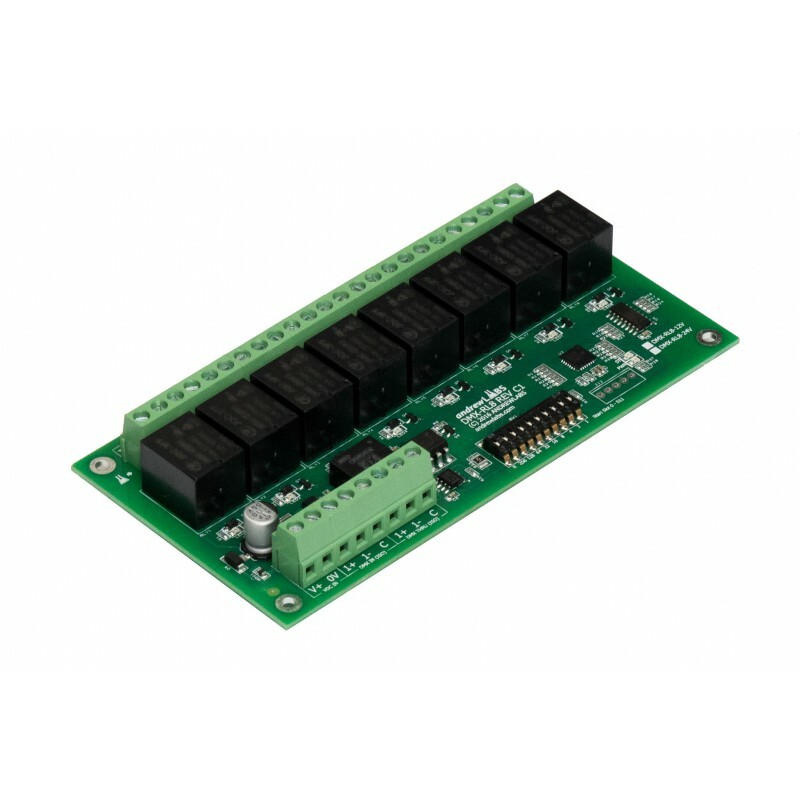 The DMX-RL8-12V is a DMX512-A compatible, 8-channel relay output module. The module is capable of switching up to 8 loads from 8 DMX slots.